They answered, “Some say that you are John the Baptist or Elijah the prophet from long ago has come back to life." 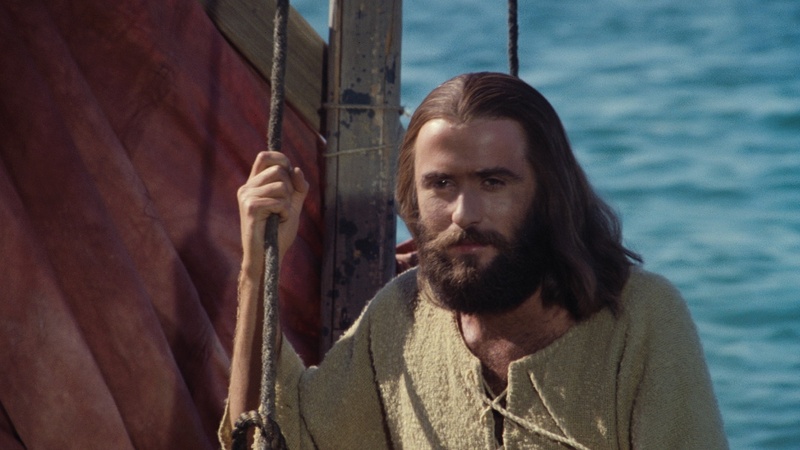 A still from the "Jesus Film"
They knew that there was something special about Jesus. They knew that he was a prophet; someone who heard from God and told others. They knew he was powerful, like Elijah who had made fire come down from heaven. But the people didn’t really know who he was. Then Jesus decided to ask his disciples what they thought about him. They were the people who had been with him every day of the week, who had worked with him and eaten with him and and seen the things that he had done. The disciples had been with him for such a long time, but they didn’t truly know who he was straight away, but it became apparent through his death and resurrection. His humility of being obedient to even to the point of dying on the cross. And the acceptance of this sacrifice by God vindicating his life and ministry. All this showed them that Jesus is the one sent out from God. In fact, to know who Jesus is is to know he comes from God. To know Jesus is to know God.